Lions, and tigers, and bears, oh my! 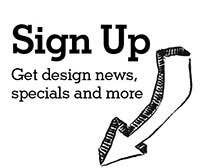 Designers are always on the lookout for inspiration. That inspiration comes from everyday life, from people they meet and even their favorite animals. 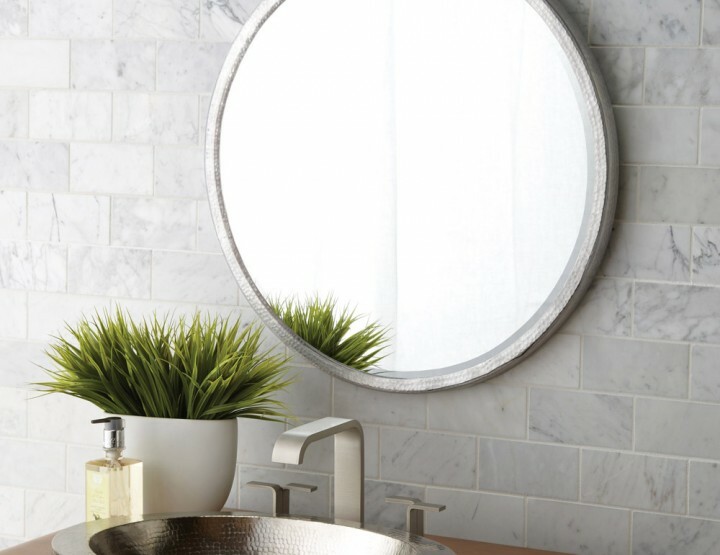 There are a countless number of faucets, wash basins and bathroom fixtures that take inspiration from the animal kingdom. 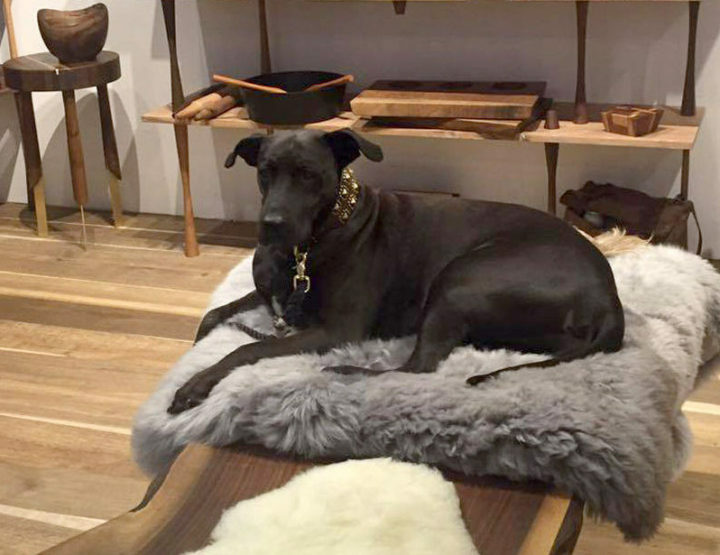 Here are five of our favorite animal-inspired pieces. 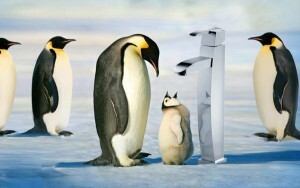 Effervescent, sophisticated, and dapper are just a few words to describe penguins. So it comes as no surprise that SSi chose this captivating creature as inspiration behind an entire line from their Fluid collection. 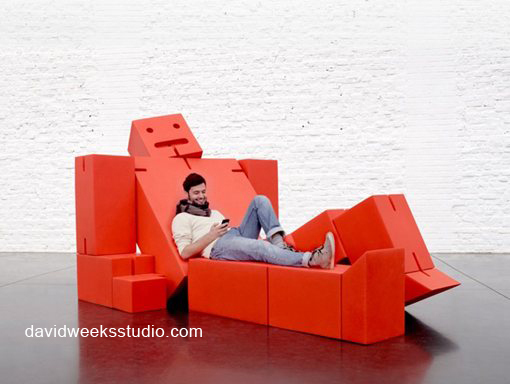 Just like its artic counterpart, the Penguin brings joy and style to any space. 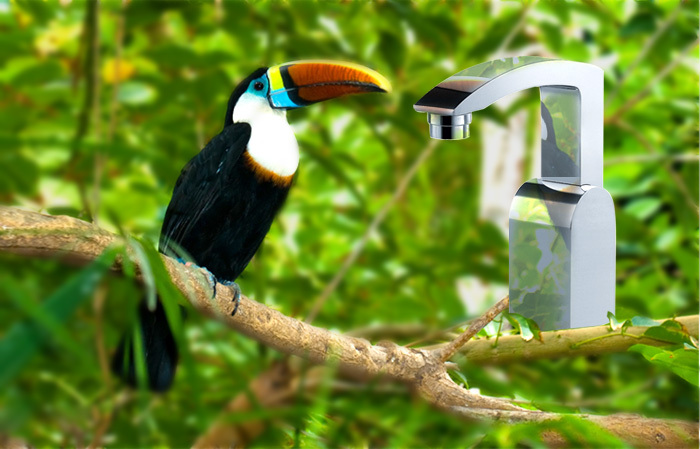 Like birds of a feather, the Toucan provides the inspiration behind another line of Fluid faucets from SSi. 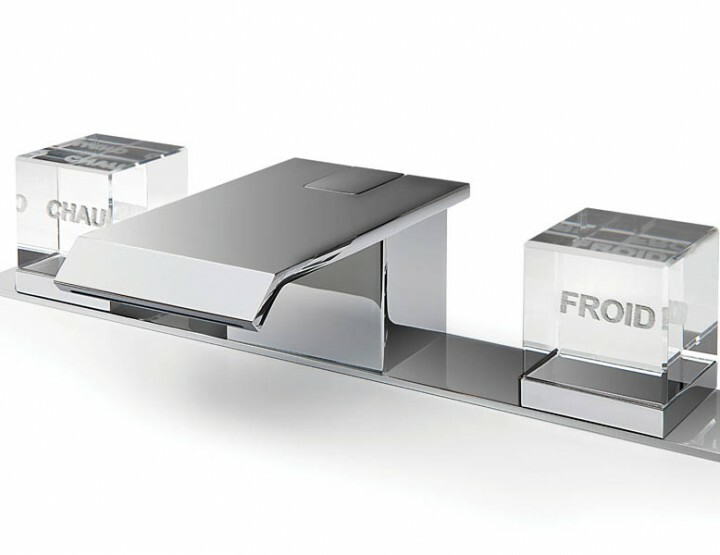 Inspired by the bill of its namesake, the spout of this faucet extends generously over the basin. 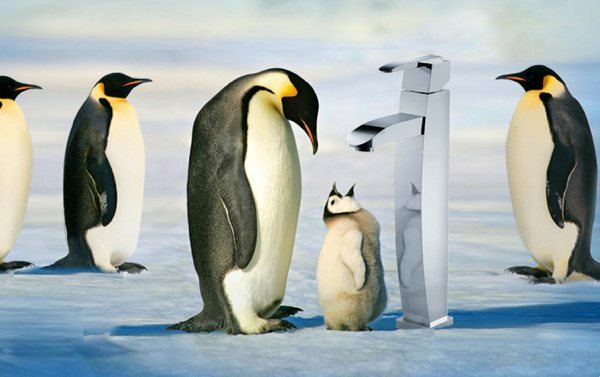 And just like its pointy beaked brethren, this faucet brings a distinguishing air to any environment, tropical or otherwise. Who would think that tuna fish could inspire such a beautiful washbasin? 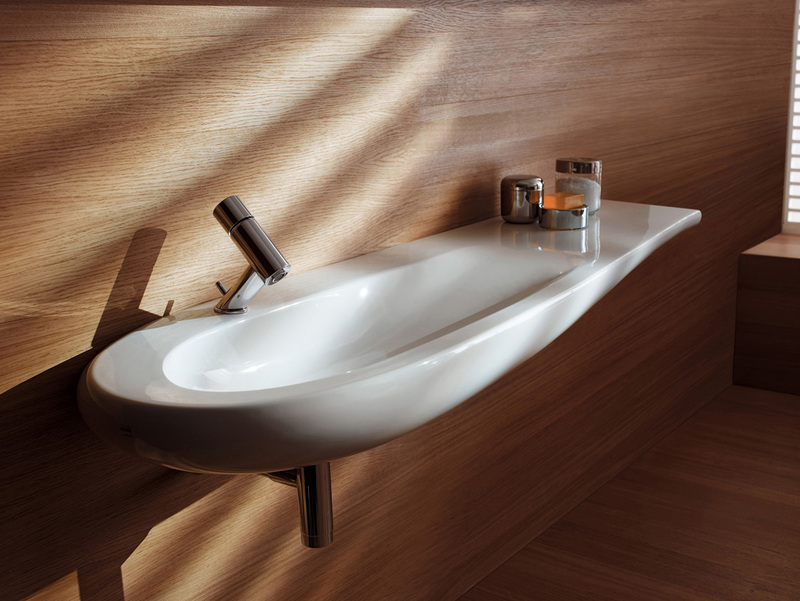 Designer Stefano Giovannoni took inspiration from the sleek and dynamic profile of the Tuna when designing this washbasin for LAUFEN’s ILBAGNOALESSI One collection. The design is timeless, yet still has an avant-garde flare. Not bad for chicken of the sea. Hook, line, and sinker! 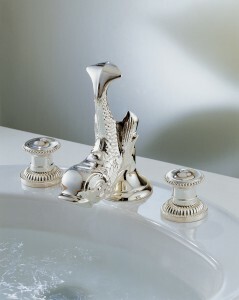 French luxury bath atelier THG Paris reels us in with this fish-inspired design. “Dauphin” translates to “dolphin” or the title given to the apparent heir to the throne of France, and we can’t help but agree that this tap is a royal catch. 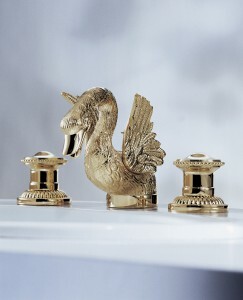 This faucet is no ugly duckling. 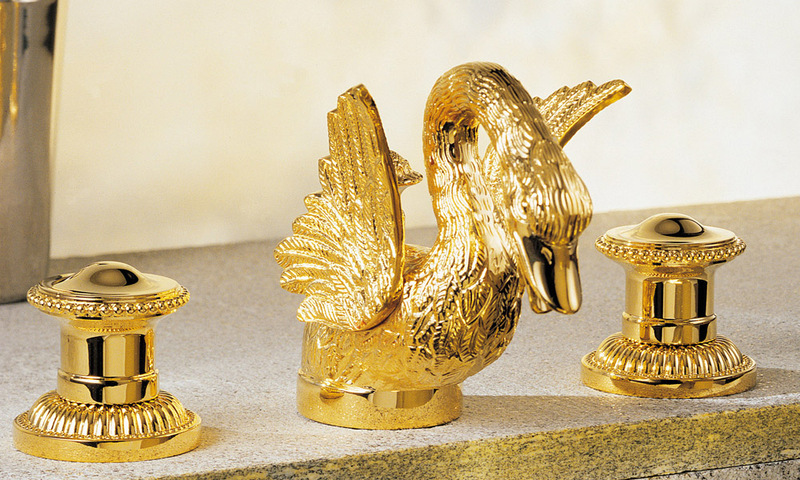 Swans are one of the most beautiful birds on the planet, so it’s no wonder why THG crafted their Cygne faucet in the shape of this fascinating fowl. Inspired by the swan’s grace and beauty, Cygne easily adds an elegant avian aesthetic to any bathroom. No matter what we all need to be inspired from time to time. Tell us, what has inspired you recently?